Copyright ©2012 KYOWA HAKKO U.S.A., INC. All Rights Reserved. Montiff’s Glutathione (Glutathione Reduced) is a tripeptide made from the amino acids Cysteine, Glutamic Acid and Glycine. 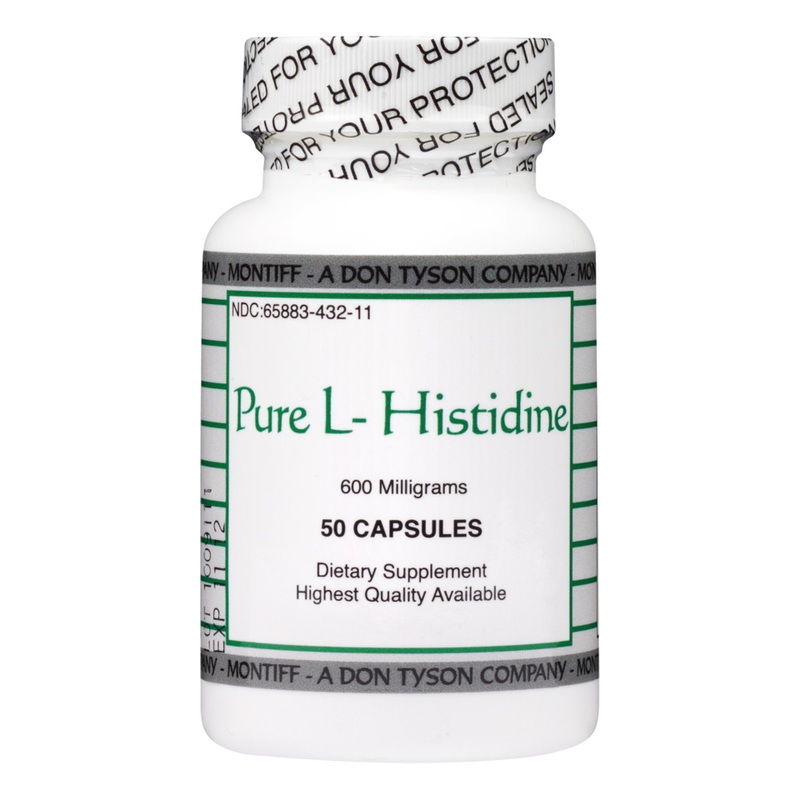 Vitamin B-6 is necessary for proper metabolism and Alpha Lipoic Acid helps increase Glutathione levels. 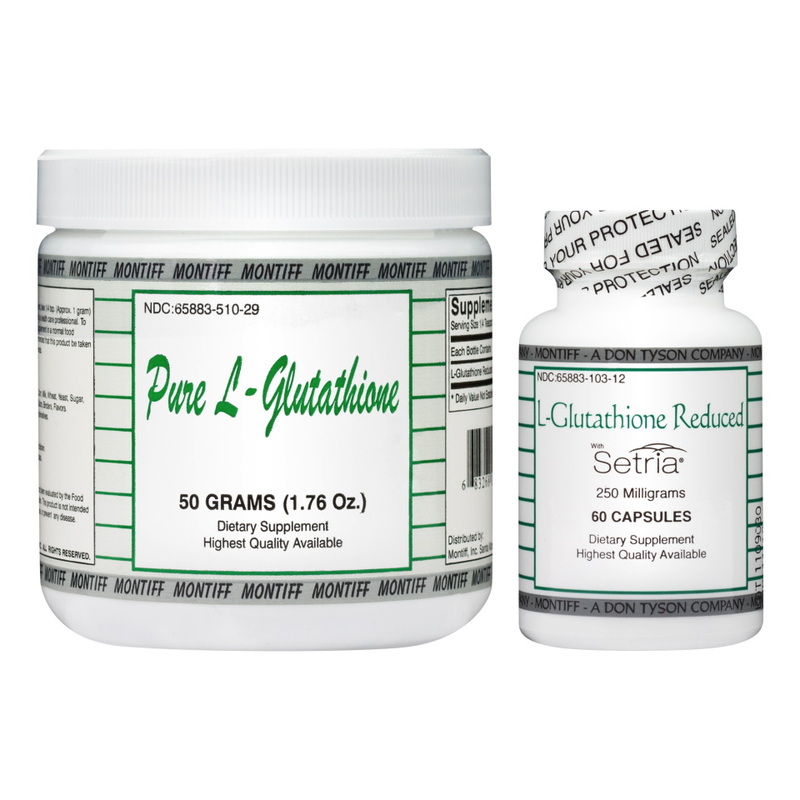 Vitamins C and E, and also Selenium have an effect on Glutathione levels. Produced in the liver, which has the most abundant supply, this powerful antioxidant helps detoxify harmful chemical compounds. For Powder: Take ¼ to ¾ teaspoon per day For Capsules: Take one (1) to two (2) capsules MID AM and PM or as needed. Can be mixed with fruit or vegetable juice, water, or apple sauce. Do not mix with dairy products. To increase antioxidant activity, the following are recommended: Vitamin C (Super C Plus), Vitamin E (Super E Plus), Co-Q 10 (Co-Q 10 Plus) and Alpha Lipoic Acid 300mg. 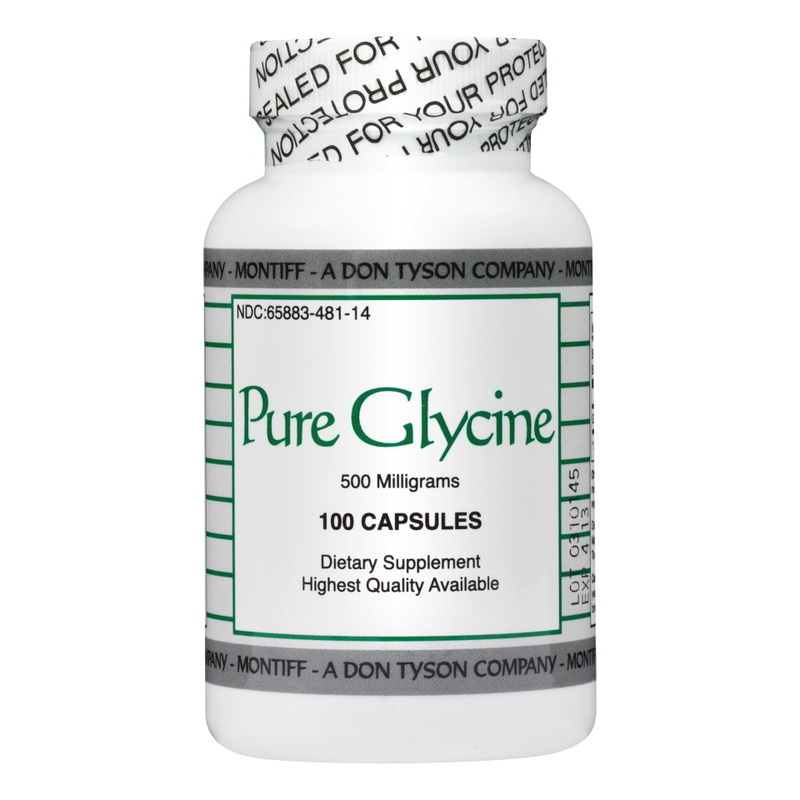 To help metabolize Glutathione, B-Complete or B-Long and Vita-Minz Plus are also recommended.